What does creationism have to do with the Continental Army? What does George Washington have to do with the Genesis Flood? This week the news from Oklahoma gives us an example of the ways conservative ideas influence every classroom, not just the science labs. We will have more success understanding those ideas if we see them as part of a conservative notion of proper education. These are not just ideas about science, or the Book of Genesis, or George Washington at Valley Forge, but they combine all these things into a powerful educational impulse. 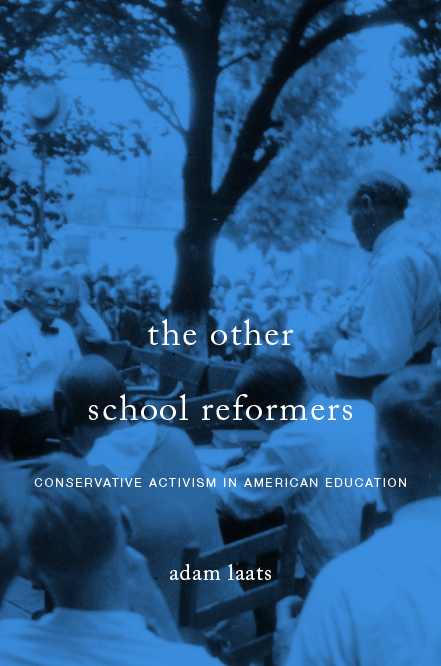 As I argue more extensively in my new book, in order to make sense of any aspect of educational conservatism, we need to look at it as a whole, not just as a series of separate incidents. Fisher wants to blast progressive history out of Oklahoma’s schools. Fisher is not alone. As we’ve explored in these pages, conservative activists have lashed out at the new APUSH framework. I’ve argued also that many conservatives see these AP standards as only the latest efflorescence of a vicious left-wing assault on real American history. These conservative notions about sneaky progressive subversion in history classrooms have a long history themselves, as I describe in the book. At least since the 1920s, conservative thinkers and activists have lambasted history curricula as hopelessly skewed. Children learn that the USA has been built on a legacy of greed and genocide. Children learn that traditional heroes such as George Washington and Thomas Jefferson have feet of clay, or worse. Representative Fisher, for instance, is a member of the Black Robe Regiment, according to the Tulsa World. 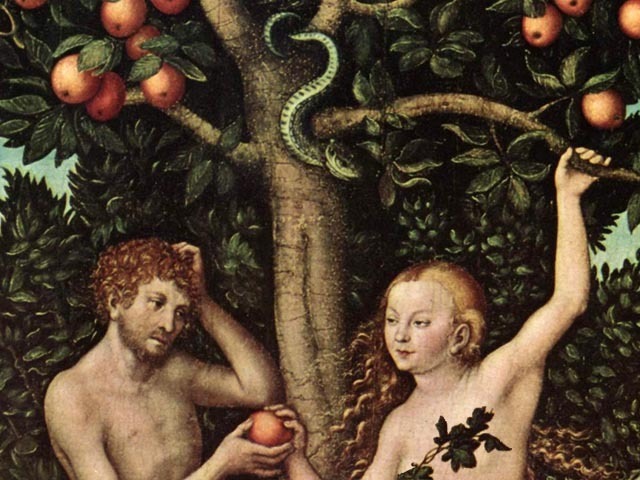 As do many religious conservatives, this group ties together a romantic history of the United States with conservative attitudes about Scripture and religion. In those connections we catch a glimpse of the ways conservative thinking about education can link creationism with US History. I want to be careful about what I’m saying here. 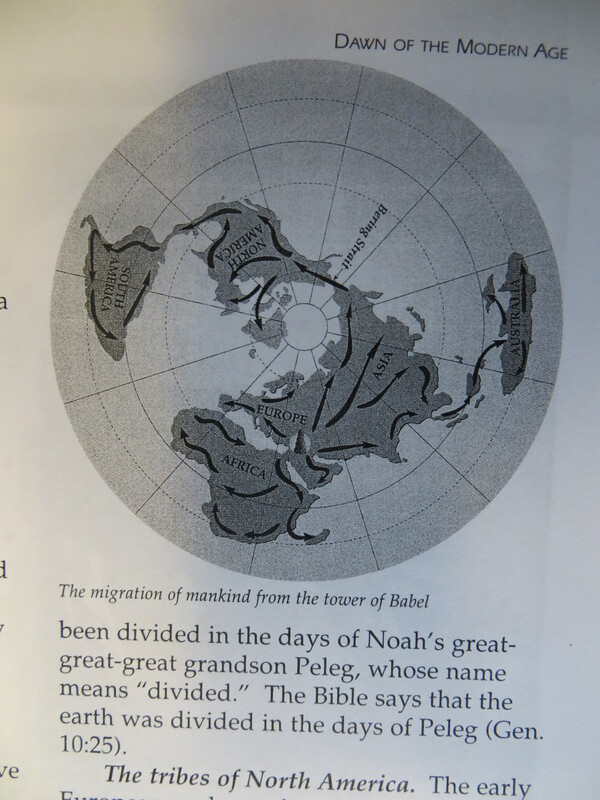 I’m not arguing that there is some sort of vast underground conservative conspiracy connecting creationism with Fisher’s anti-APUSH activism. Nor am I saying that Fisher’s brand of religious conservatism is somehow the most real sort of conservative attitude about education. There are plenty of conservatives who will have no truck with this kind of religious and traditionalist interpretation of America’s past. But I do believe that deeply held attitudes about proper education fuel both creationism and Fisher’s sort of historical revanchism. What’s the connection? At its heart, I suggest that this sort of conservatism springs from a notion that real education must come from a delivery of correct information from authoritarian sources to learners. That is, many conservatives—perhaps a better word would be “traditionalists”—believe that education must be a transmission of truth from top to bottom. That truth, if we back it up to its source, must come from God as the ultimate authority. Perhaps this definition of proper education as the delivery of truth to each new generation seems unobjectionable. It is not. For about a century, educational thinkers have suggested that this “transmission” method is not good education. These “progressive” reformers have tried to impose instead an idea that students must construct knowledge on their own, not merely accept it or download it from authoritarian sources. In the specific case of the new APUSH framework at issue in Oklahoma, historians have insisted that historical learning does not simply mean transmitting facts to children. And smart conservatives acknowledge that real education includes much more than just telling young people things that are true. But at its core, we might separate “traditionalist” from “progressive” ideas about education along these lines: Traditionalists think of education primarily as moving information from authoritative source to learners. Progressives think of education primarily as having learners construct knowledge. With this sort of general attitude about education and knowledge, it’s easy to see the connections between creationism and the Continental Army, between George Washington and the Genesis Flood. For some religious conservatives, including apparently Representative Fisher of Oklahoma, knowledge about any subject must rely on traditional truths. Those truths have been delivered to us from on high. Proper education, in this mindset, consists of passing those truths along, not subjecting them to smarmy and self-satisfied criticism.